March 25, 2019- Vancouver, B.C. – Local mayors, First Nations, trades and business are applauding measures by the provincial government today that will officially remove barriers and create a level playing field for the liquefied natural gas (LNG) industry and realize the opportunity for British Columbians to add value to our natural gas. This new industry will create thousands of new jobs, trades apprentices, contractor opportunities across B.C. and new revenue for local, provincial and federal governments. The BC LNG Alliance, First Nations LNG Alliance, mayors across northern B.C., including in the towns of Kitimat, Terrace, Dawson Creek and Fort St. John, along with the BC Chamber of Commerce, BC Business Council, BC Building Trades, Build TogetHER and BC Centre for Women in Trades said the measures provide confidence that an LNG industry in B.C. will provide much-needed benefits for our province and Canada. When first announced in March 2018, the Province’s fiscal measures for the LNG industry provided LNG Canada’s joint venture participants with confidence that the Province of British Columbia supported the project. Ensuring we have a framework for a competitive LNG industry must continue to be a focus for the provincial and federal governments. The measures tabled today provide the LNG industry with a level playing field with other established industries in B.C. These include no industry-specific tax and a hydro rate that is the same industrial rate other industries pay. It is important for B.C.’s LNG projects to not face additional costs other LNG projects in development around the world do not pay. or B.C. 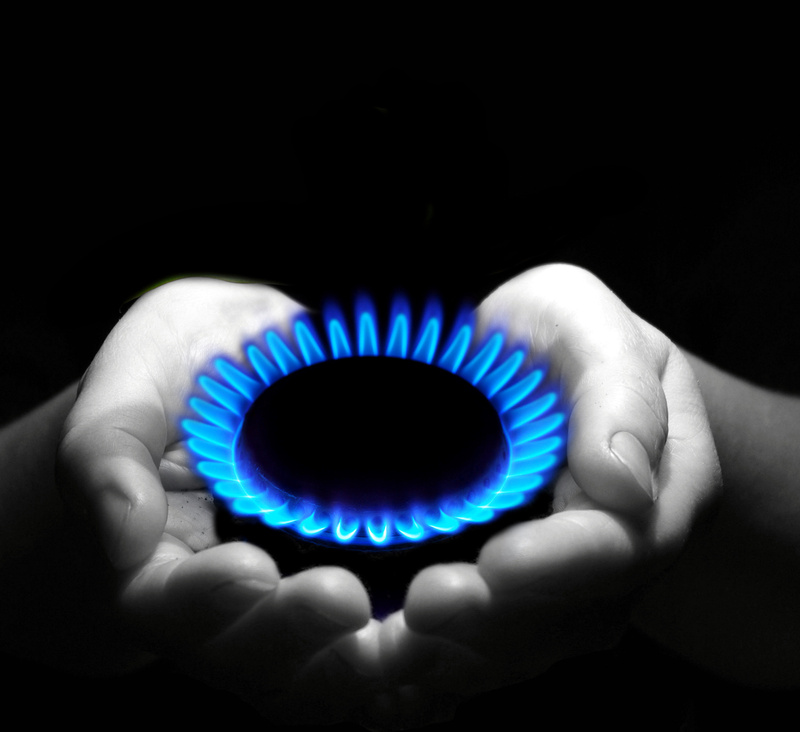 risks losing new jobs and benefits, and the opportunity to add value to our natural gas. For example, LNG from LNG Canada’s export facility, when used to displace coal for electricity generation, will reduce global emissions by 60 to 90 million tonnes each year. This is equivalent to all of the CO2 B.C. produces annually, and 10 per cent of Canada’s emissions. “Climate change does not respect borders. When B.C.’s natural resource industries, including our LNG industry, are competitive in global markets, we can provide our lower-carbon intensive goods, services and solutions to a world looking to reduce emissions and the resulting impacts of climate change.